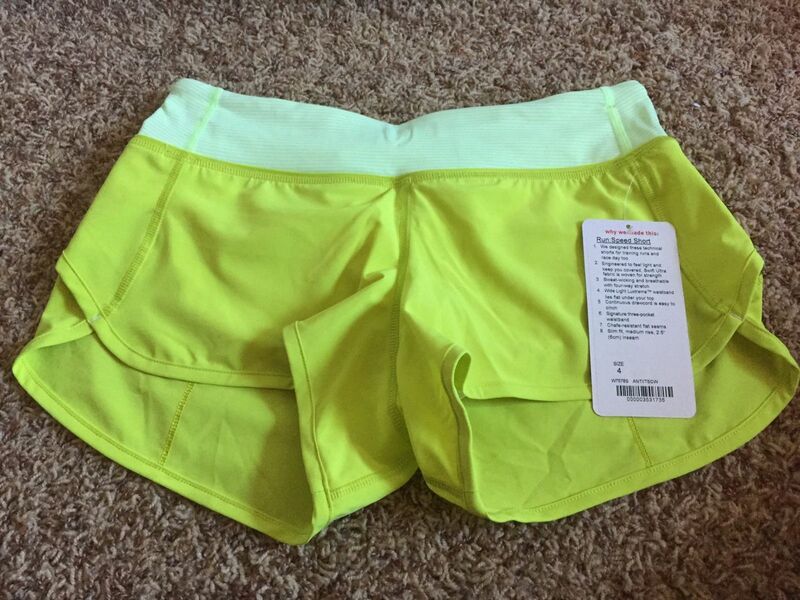 We made these shorts to keep us feeling comfortable and cool on training runs and on race day. 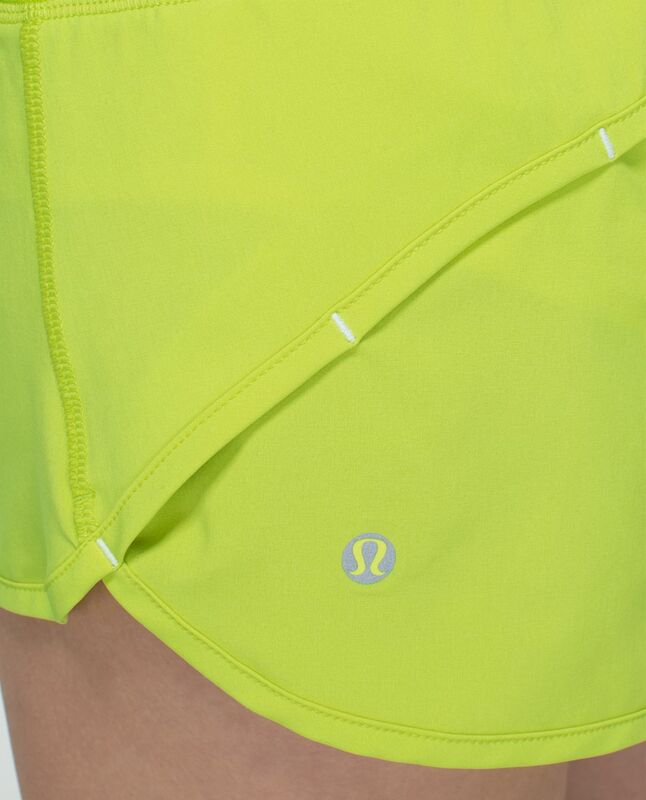 The lightweight Swift Ultra fabric is sweat-wicking, and the soft Light Luxtreme fabric waistband with continuous drawcord ensures a proper fit so we can streak past our personal records. Andale!